Guidelines for the Sanitary Construction of Market Milk Dairy Farms This outline lists sanitary requirements and standards of construction applicable to market milk dairy buildings. Sustainable Production OverviewSustainable Production Overview provides fundamental information relevant to all goats, especially about feeding, reproduction, and health. Sustainable ProductionThis is a companion piece to Sustainable Production Overview. 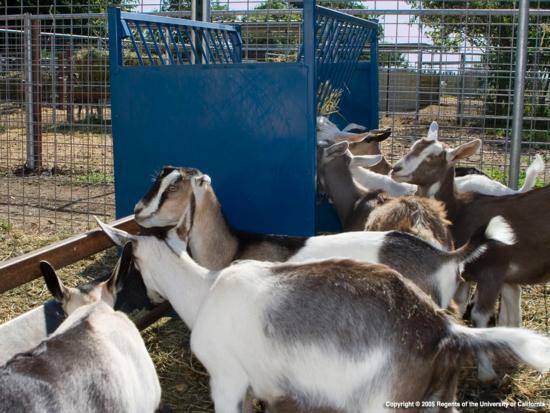 Sustainable Production is intended for those interested in starting a commercial goat dairy. It discusses the five major considerations to be addressed in planning for dairy goat production: labor, sales and marketing, processing, regulations, and budgeting and economics.